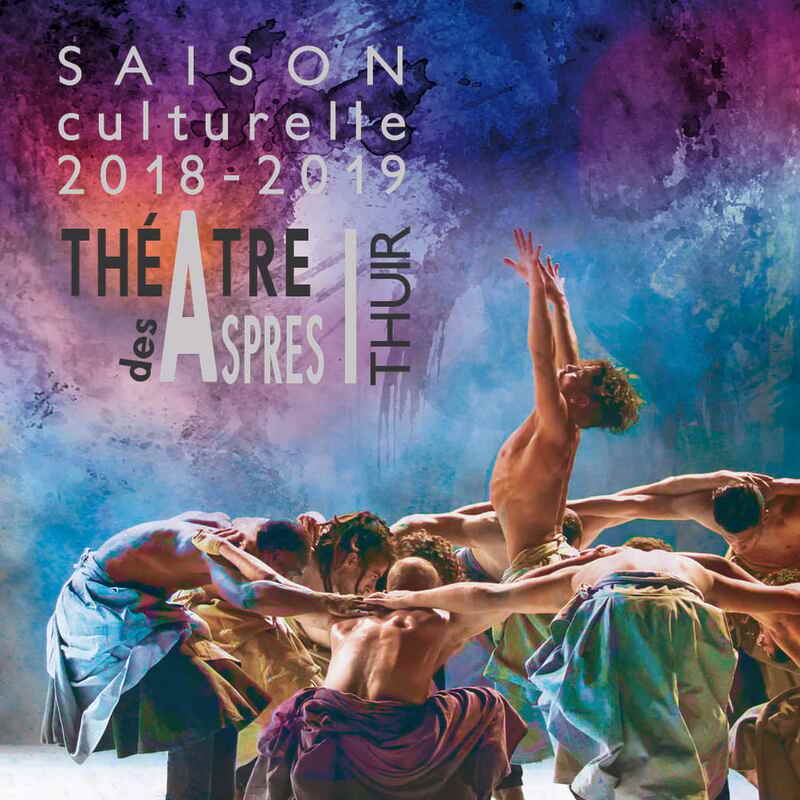 The Théâtre des Aspres in Thuir invites you to discover their cultural programme in their 6th season of fabulous theatre and performance. The sixth season promises to uphold, and even surpass the theatre’s excellent reputation for quality, diversity and accessibility. The opening of the 2018/2019 season will be “The Salamander War” by Karel Čapek, in the presence of the play’s director, Robin Renucci. The work, written in the 1930s was,and still is, a visionary representation of the evolution of the human behaviour. This will be followed by a range of shows covering great artistic diversity: dance, circus, music hall, puppets, masks, shadow theatre and more! Performers will come from North and South Catalonia, France, Spain, Switzerland, Belgium and the United States to entertain audiences of all ages and nationalities. There will also be six Sunday afternoon shows specifically created for younger audiences. Saturday 6th October 8.30pm La guerre des Salamandres Theatre: 1930s play on colonialism, expolitation, opression and freedom. Wednesday 24th – Saturday 27th October As advertised Festival Théâtres d’Automne 22nd annual theatre festival including classical, contemporary, professional and amateur (in French!). Click here for more details. 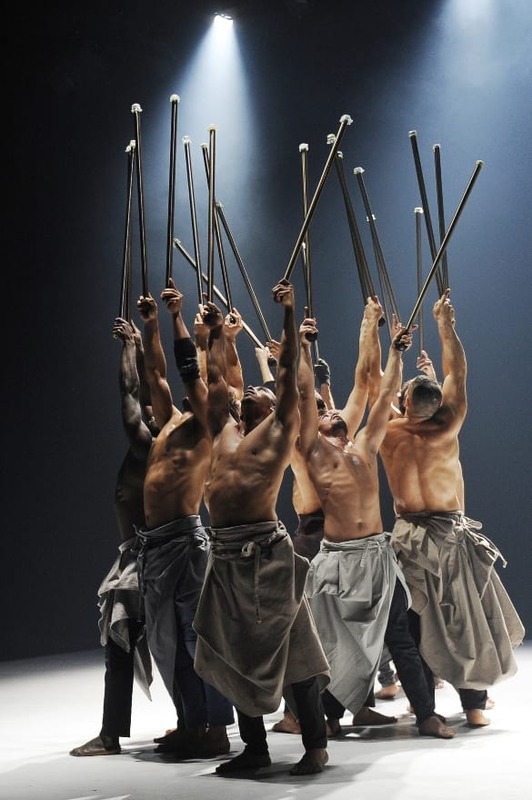 Saturday 10th November 8.30pm Les nuits barbares Dance: an incredible fusion of ballet, hip hop, classical and contemporary, representing the fury and furore of war. Sunday 25th November 4pm Distraction(s) Young Theatre: suffocated by daily routine, a couple are driven to acrobatics to relieve their boredom. Sunday 2nd December 4pm Plume Young dance: a sensory contemporary performance aimed at inspiring and exciting the imagination of the little ones. Friday 7th December 8.30pm La Revue Music Hall: glitz and glam galore as the cabaret comes to town. Saturday 22nd December 8.30pm Dékoncert Circus: the loyal assistant of an eccentric and solitary musician finds himself taking taking an ever greater role in his master’s latest creation. Saturday 29th December 8.30pm Concert de Gran Gala Classical Music: The Catalan Philharmonic Orchestra performs an end-of-year concert to send 2018 out with a bang. Sunday 13th January 11am & 4pm Bouchka Young Theatre & Marionettes: A visual interpretation of children’s rites of passage as Bouchka deals with the absence of her father. Saturday 26th January 8.30pm Amour Mime: a story beginning with two children, full of innocence and spontanaiety, who are then found again 60 years later. Sunday 10th February 4pm Molsa Young Dance & Puppets: During the war, a little girl is seperated from her dog but after many adventures, the pair are reunited. Friday 15th February 8.30pm Silence, on tourne! 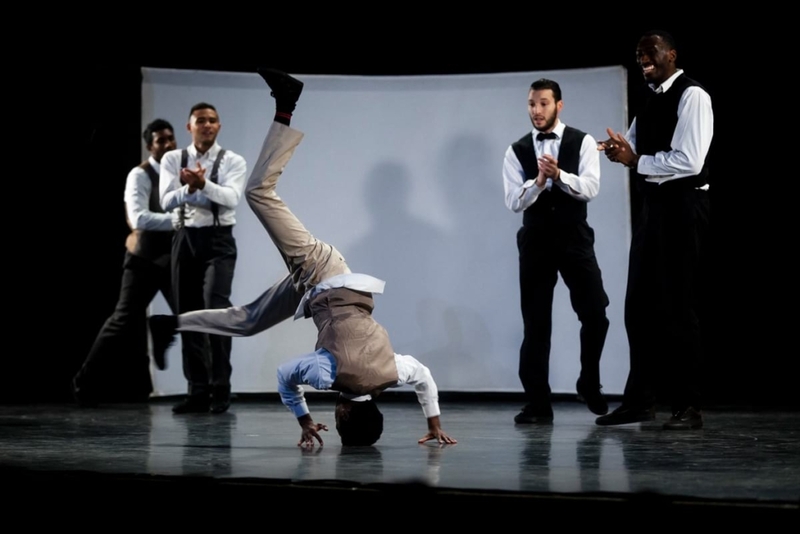 Dance: Combining cinema and hip hop, this is a perfmance based on the Golden Era of Hollywood. Friday 15th March 8.30pm Oh Oh Clowns: Acrobatics, mime and live music abound in this tender, poetic portrayal of life as a clown couple. 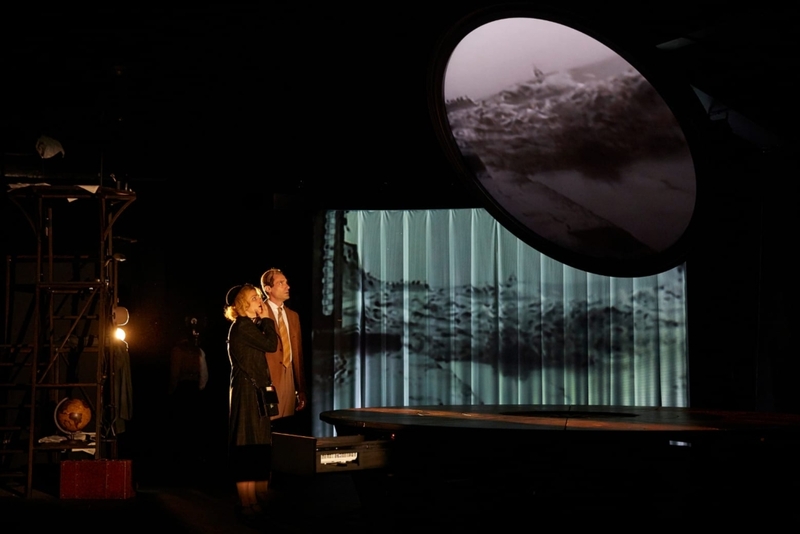 Saturday 30th March 8.30pm Ada/Ava Shadow Theatre: from Chicago, the retroprojectors cast shadows to create a cinematic world inspired by Alfred Hitchcock and Tim Burton. Sunday 14th April 11am & 4pm Un balcon entre ciel et terre Young Theatre: Perpignan’s very own theatre company present a theatrical interpretation of artworks by Marc Chagall. Saturday 11th May 8.30pm Oh la belle vie! Musical Comedy: Sketches of daily life accompanied by songs in which Schubert is seduced by Aretha Franklin and much more besides.